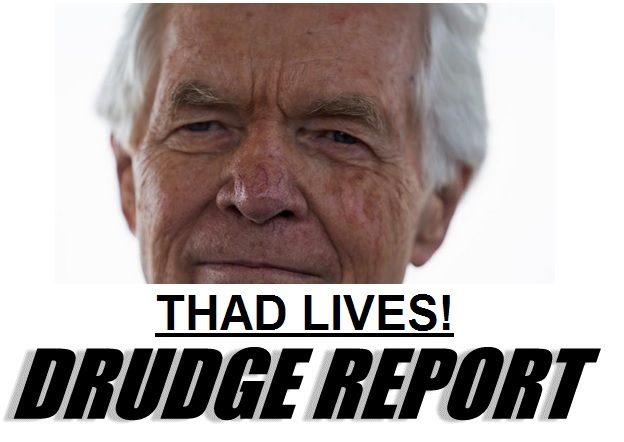 Thad Cochran leads Tea Party candidate Chris McDaniel tonight in the Mississippi run-off election. Cochran courted Democratic voters in the state. It looks like Democrats pushed Cochran over the finish line in Mississippi. In Oklahoma– Fifth District Congressman James Lankford beat Former House Speaker T.W. Shannon and there will not be a runoff. Lankford won 56.5% of the vote. Charles Rangel is in a tight race in his New York district race. Some good news— Mia Love will face Democrat Owens in the general election in Utah’s 4th District.